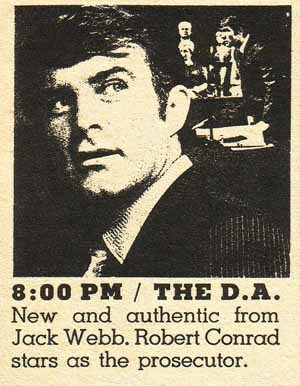 Rare Jack Webb series starring Robert Conrad. Pilots are from an older tv broadcasts and have been copied a couple of times, quality is okay, certainly watchable but with dropouts. P1 is LP, P2 is SP. Episode #1 is from 16mm-VHS SP to DVD SP. Episode #10 is from TVLand VHS to DVD LP. 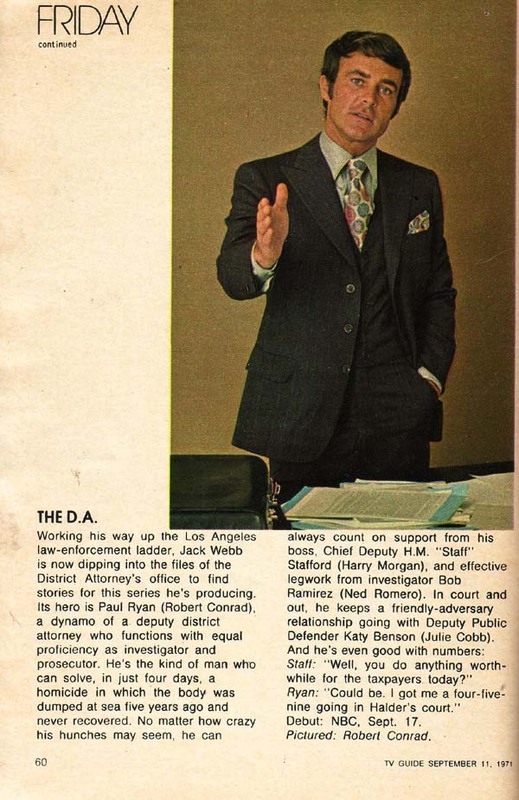 Would like to find more of these.